Are you one of those people who would like to earn money without having to leave your home? With just a computer and an internet connection, you can earn a good amount of money from your home. Making money is not so easy. You should be well determined and completely focused on what you are doing to become successful on the internet. Blogging, online marketing, freelancing are some ways you can earn money. Freelancing is a very good way to earn money online. Although freelancing is not a stable job, with a lot of job experience, your demand on the internet will sky rocket. As digital nomad lifestyle is growing more popular, these freelance websites have risen to the top. 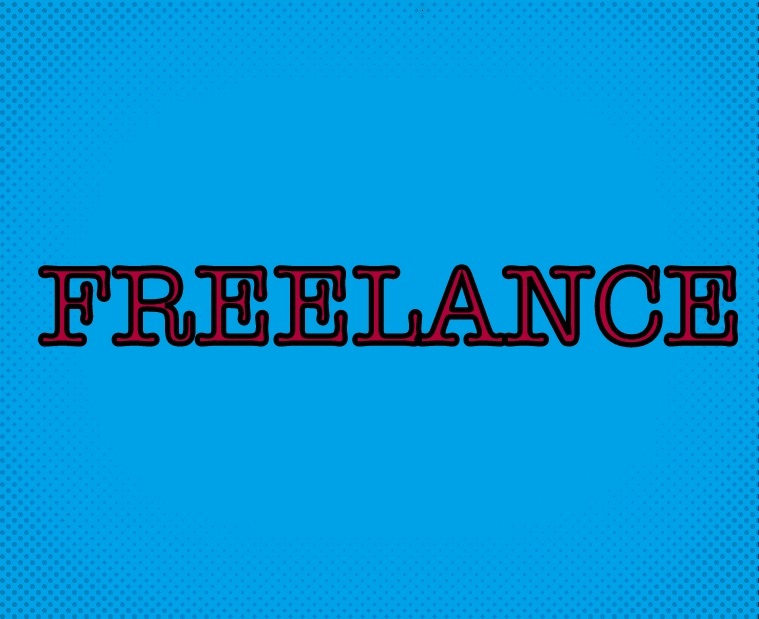 Freelancer has been around since 2004 and it offers a lot of projects that you can take up. Here, you have to make a bid for contests that the employers put on the website. This way, the employer can pick the right candidate based on his/her talent and experience. Elance is another website where you can get a lot of freelance jobs of all types. There are plenty of jobs available and you get rated for how good you do your job. Just make an account, make a convincing profile and start looking for jobs that you’re good at. Toptal is in a different level than the rest of the freelancer websites. Toptal is for talented freelancers. You have to pass a screening test to get access to meaningful projects with food compensation. You also get to join the Toptal Community for tech events and meet-ups. Upwork is also a huge freelancing market. Upwork has more than 9 million freelancers registered and 1.5 million clients. Upwork has a variety of freelance jobs you can chose from. They offer hourly, as well as, fixed priced jobs. This is a platform where freelance designers can showcase their talents and increase their reputation. Here, the Client puts up a brief description of the job, and freelance designers submit their work. The best work is chosen and the designer with the best work gets the price. Guru is a very successful freelancing website. Here the clients can go through the freelancer portfolios to check out their past experiences and ratings, and give out jobs to the right people. Freelancers can also perform a cross-check on the clients to see if they are viable and check out how much they have spent on freelancers in the past. This is a freelancing website which has web based projects. PeoplePerHour is a perfect place for Web designers, developers, marketers and SEO specialists to show off their talents. Their wesite boats that all freelancers of PeoplePerHour are quality checked, the projects here cost less than what digital agencies would price you and so on. If you really want to do some freelancing work online, these are some of the freelancing websites that you should definitely try out. If you have some talent that will definitely get you paid, then don’t hesitate. Go register with some of these websites and be amazed at what you can do. Thanks for sharing these valuable information. Here are some wallpapers for whatsapp click here to find them. Great list of social media tools in this article. This would be a great help in Social Media Management. Thanks for sharing! lovely article thanks keep the nice work on.